Halo my friends. How are you today. Hope you have a nice day and also healthy. Ok, now I wanna tell you about a site. No, I think its not a site. 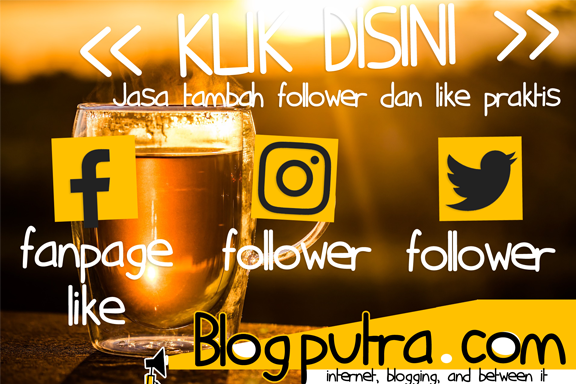 Its a blog like blogputra.com. The name is Data Card. Build by a man which come from India. We know that India is the This blog give us information about different mobile broadband and internet service provides. Its provide the latest news and reviews about different data cards which available world wide. Each category have usefull information which you can't find it at other site. The thing which you have to understand is this is a blog. Its built by Wordpress macine. So each page (information) we can give the comment, suggest, or just to say a thanks. I think its enough, if you want to more about this new blog, just visit the site at http://www.datacard.in. Hope this info helpful. Nice post! Thanks for share sob! halo mas putra...nice post...pa kabar nih mas? Haha, itu blog yang menyediakan informasi tentang internet broadband Om. Thanks ya udah mampir ..